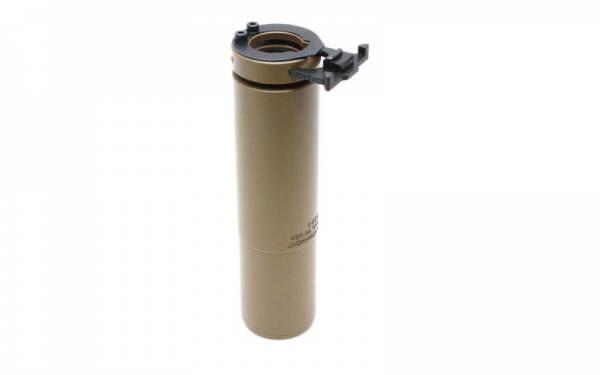 We've expanded our Griffin Armament series of licensed replica products. 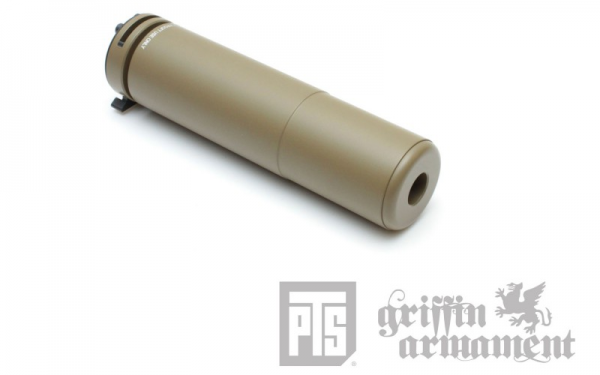 PTS Griffin Armament M4SD-II Airsoft Mock Suppressor. 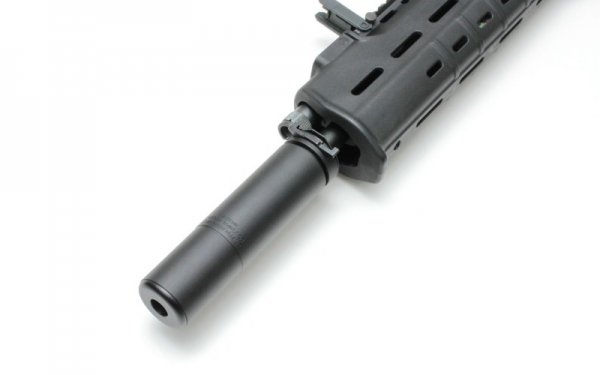 The real steel M4SD-II sound suppressor is the result of a ten year study of sound suppressor design and a rigorous seven year R&D program pulling from lessons learned in environments from computer design, field testing, to actual combat operations in Afghanistan during Operation Enduring Freedom. 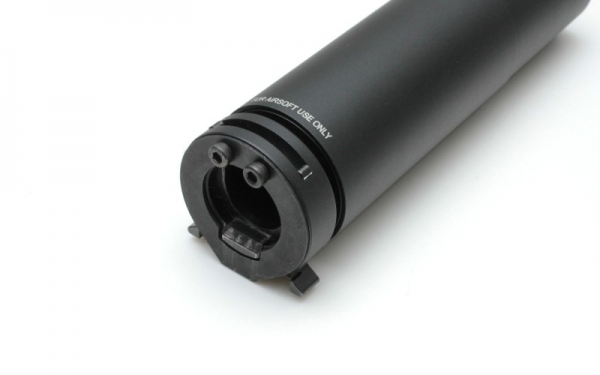 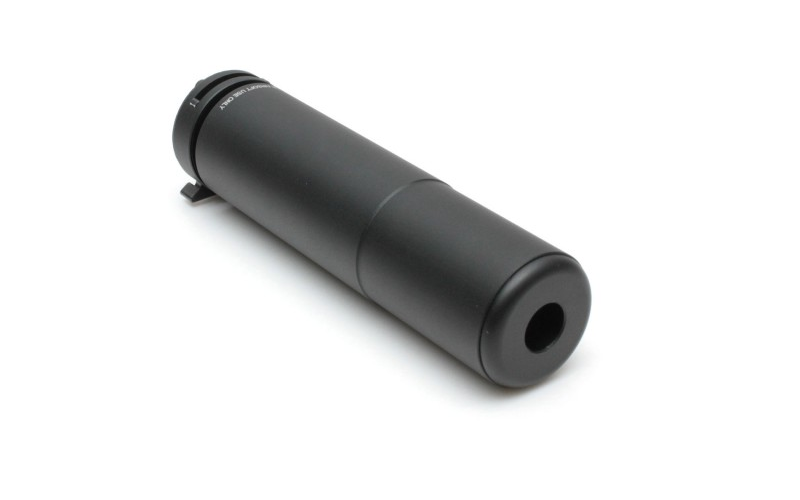 This version of the M4SD-II Airsoft Mock Suppressor has a functional foamed lining with spring (international version).